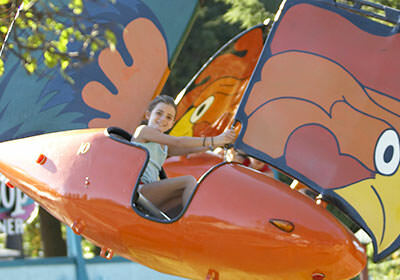 Canobie Lake Park is the best place for your company outing! 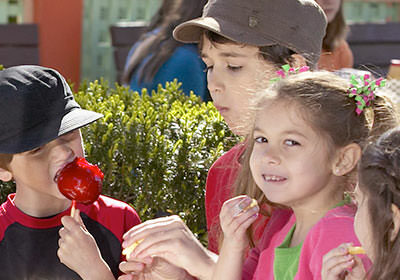 With over 85 rides, games, live shows and attractions – plus plenty of FREE PARKING – there’s something for everyone to enjoy at Canobie Lake Park. And when it comes to company outings, we work hard so you don’t have to! Our company outing staff can help you plan the perfect day, and YOU can take all the credit. Explore the areas below for information about all of our offerings to see which combination is right for you. Request Information by Clicking Here! Not sure what type of outing? Find out which outing is right for you. Click for more details about catered fun. Find out how small companies can have fun too! 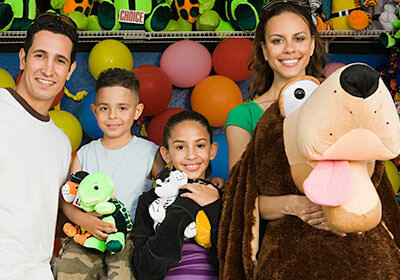 Find out more details about affordable family fun. 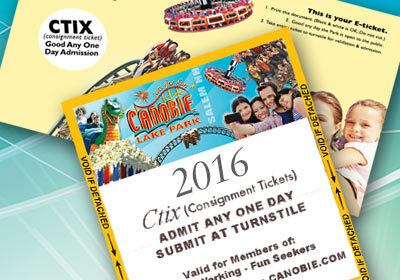 Find out more about CTix (Consignment Tickets). Discounted passes for all outings are valid on one specific, pre-determined date. Groups must have a minimum of 25 people Monday-Friday and 100 people on weekends and holidays to qualify. Choice of admission-only or catered outing option. Deposits are required.